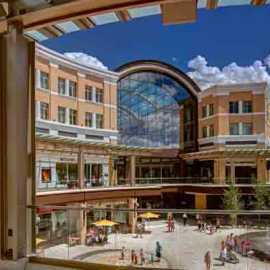 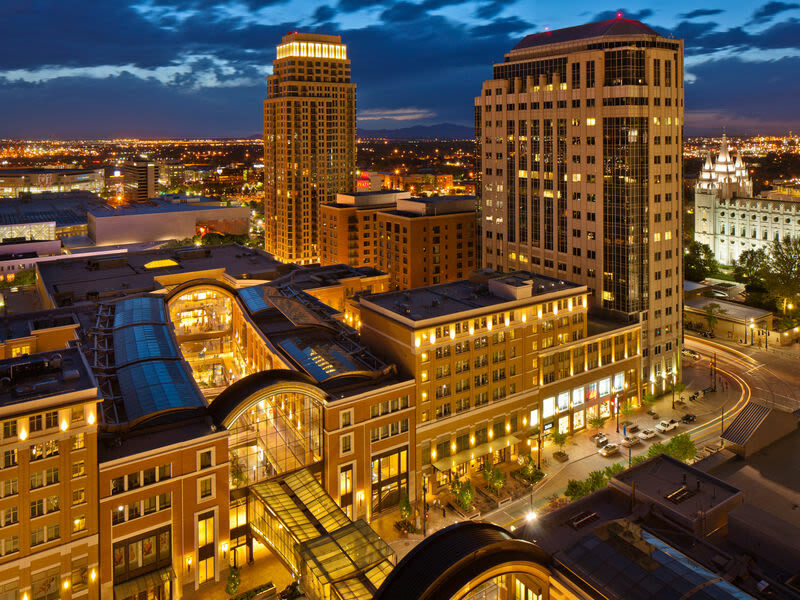 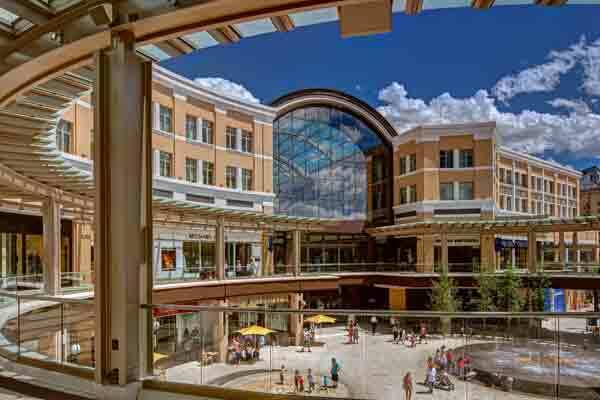 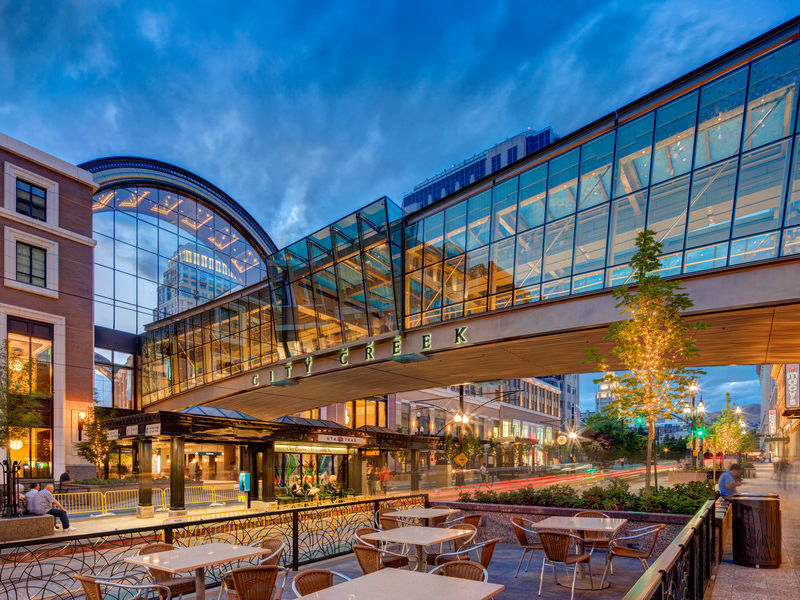 Salt Lake City's premier shopping and dining destination was recently awarded "Best Retail Development in the Americas." 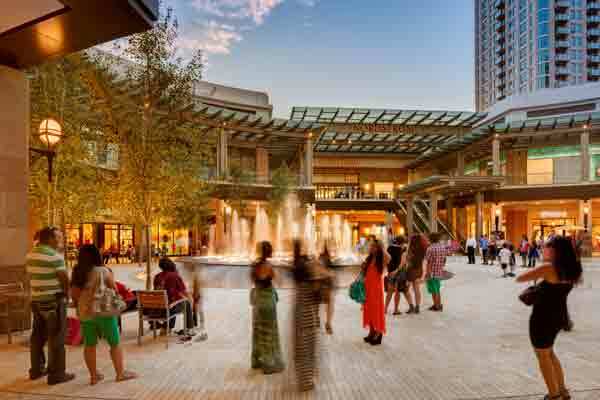 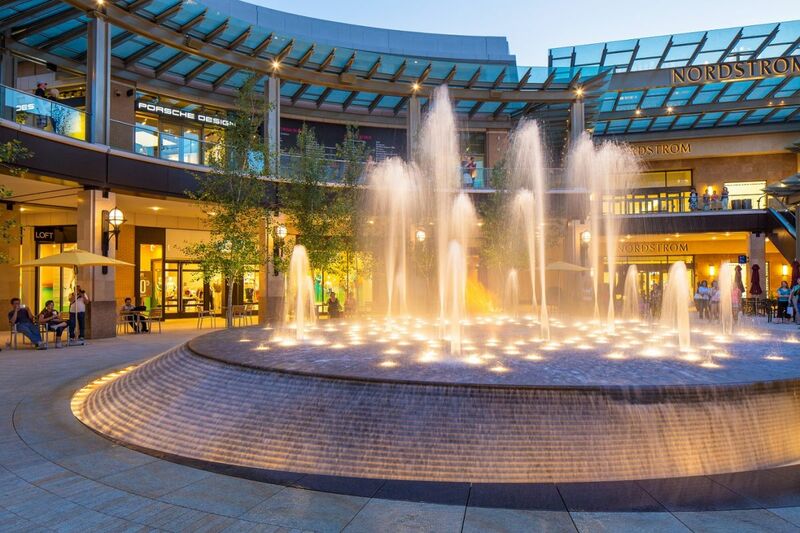 This unique shopping environment features a fully-retractable glass roof, hourly choreographed fountain shows, waterfalls, and a sparkling creek that runs through the entire project. 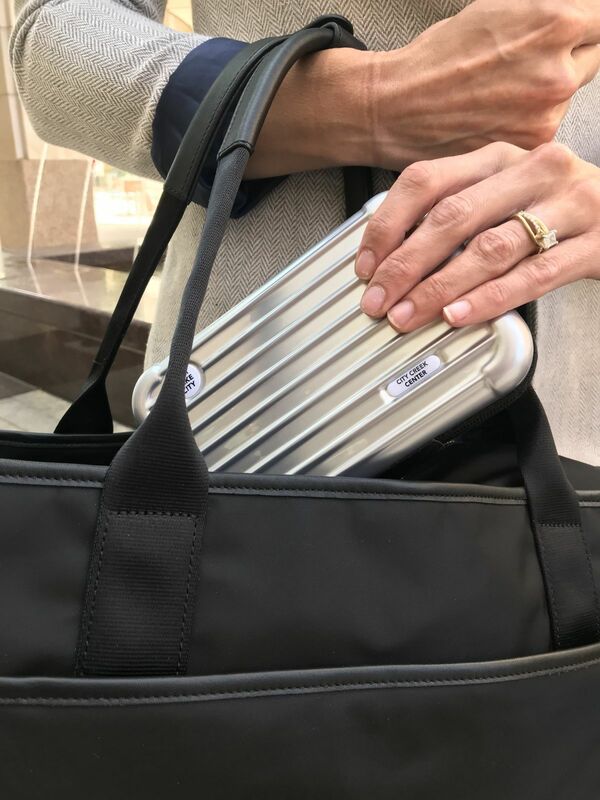 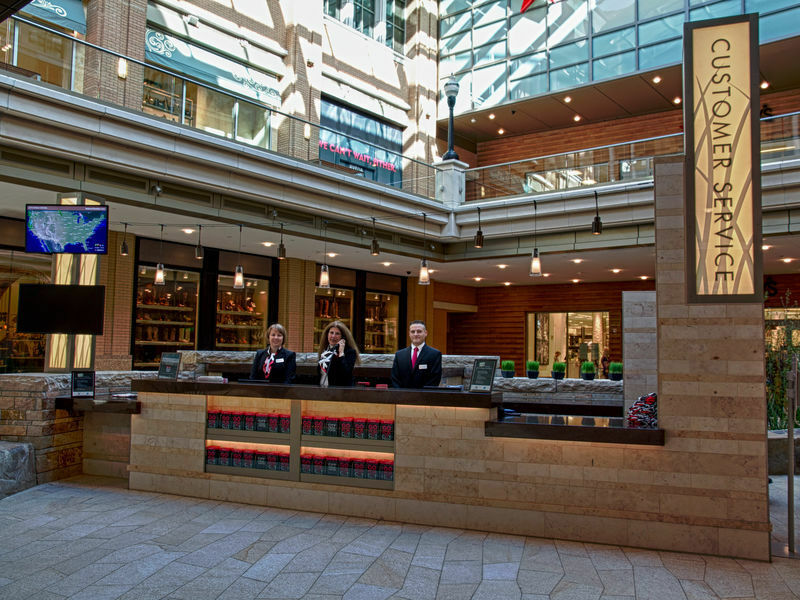 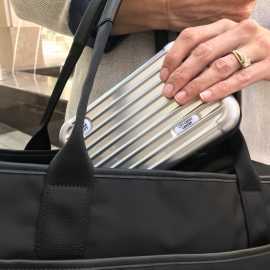 A fully staffed customer service desk provides travel information, shopper amenities and a free Passport to Shopping booklet of special offers for visitors. 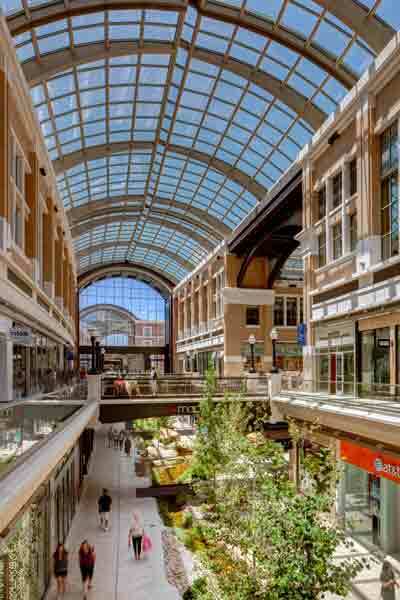 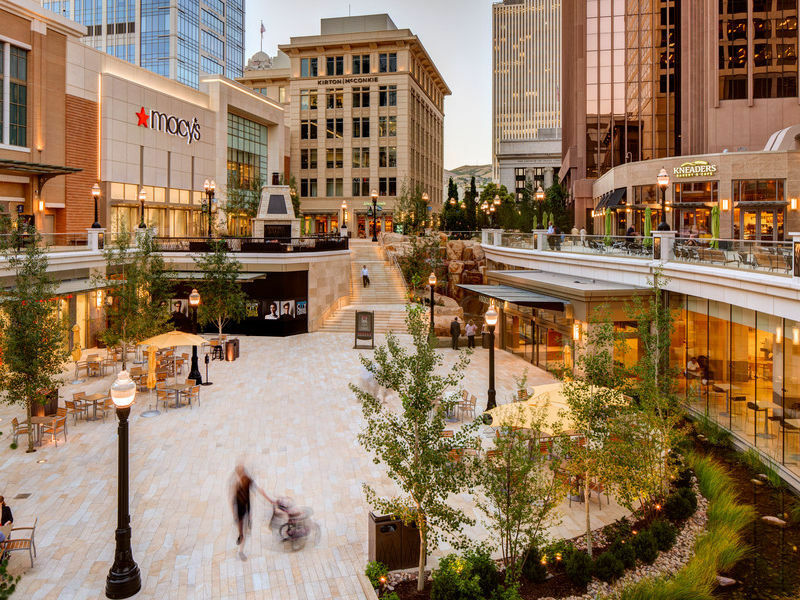 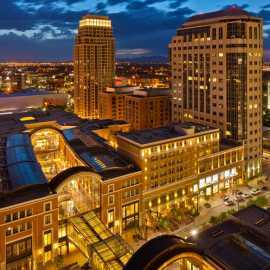 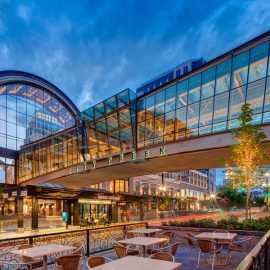 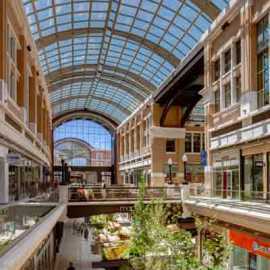 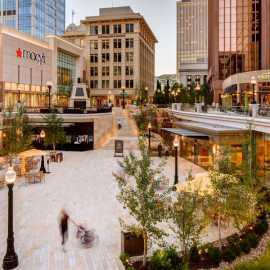 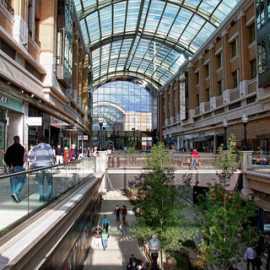 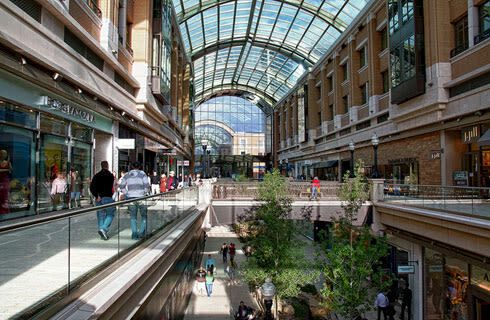 Located in the heart of downtown, City Creek Center offers 110 stores and restaurants including: Nordstrom, Macy's, Tiffany & Co., Michael Kors, Coach, West Elm, Apple, Athleta, Lululemon, Madewell, Evereve, Clarks, Steve Madden, Rolex, BOSS HUGO BOSS, Disney Store, Anthropologie, Gap, H & M, Salomon, Porsche Design, Fabletics, Restoration Hardware, Sephora, Banana Republic, J. 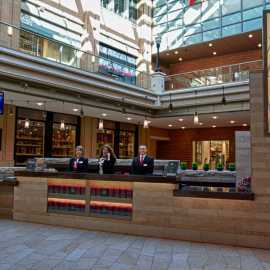 Crew, LUSH, Aveda, Albion and many more. 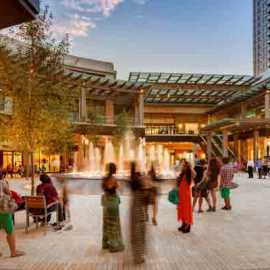 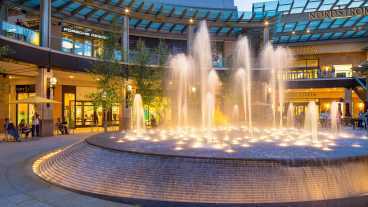 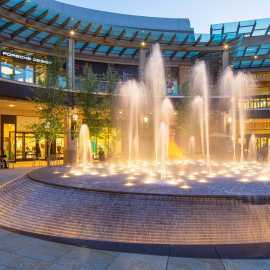 Dining options include: Blue Lemon, The Cheesecake Factory, Johnny Rockets, Kneader's Bakery and Cafe, Pizza Studio, Nordstrom's eBar, Nordstrom Grill, Texas de Brazil Churrascaria, Brio Tuscan Grille and 12 food court favorites.